If you have any questions about the GHOST information page below please contact us. 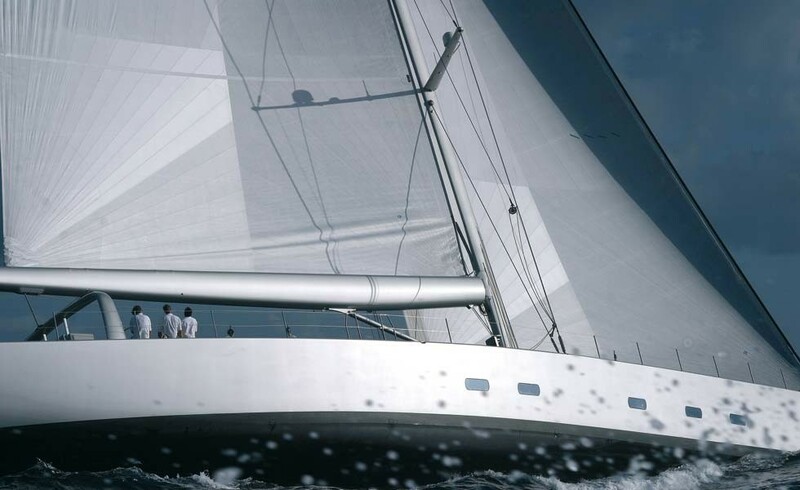 The well proportioned superyacht GHOST is a sailing yacht. This 37 metre (123 ft) luxury yacht was developed at Vitters Shipyard Bv in 2005. Superyacht GHOST is a beautiful yacht that can accommodate a total of 6 people on board and has approximately 6 crew members. The balanced superyacht was designed with a naval architect called Luca Brenta. Luca Brenta acted on the designing of the interior. The yacht's general design work came from Luca Brenta. The professional naval architecture plans are the creation of Luca Brenta. 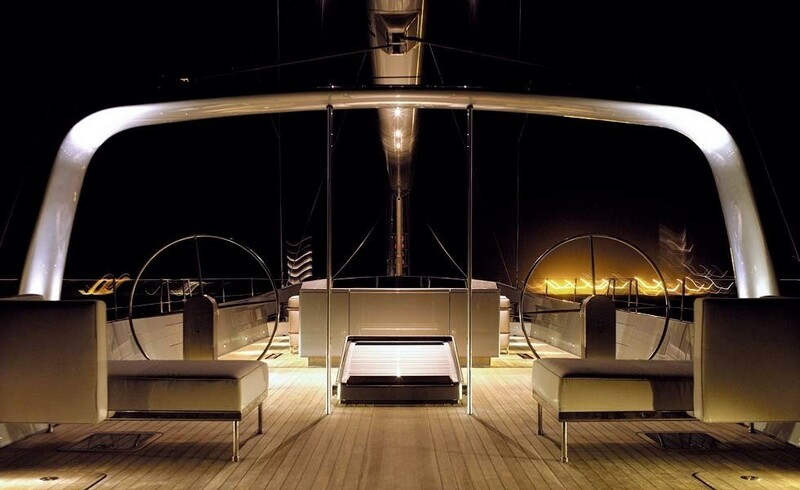 Sailing Yacht GHOST received her elegant interior designing from the interior design company of Luca Brenta. 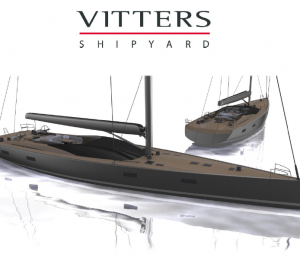 Created at Vitters Shipyard Bv the yacht was completed within the Netherlands. She was officially launched in Zwartsluis in 2005 before being delivered to the owner. Her core hull was built out of composite. 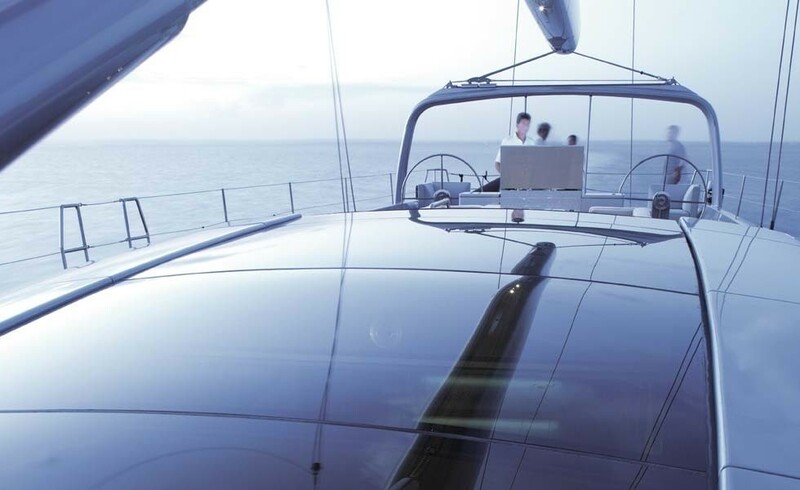 The sailing yacht superstructure is fabricated mostly from composite. With a width of 7.45 m / 24 ft GHOST has reasonable internal space. She has a deep draught of 4.8m (16ft). The main engine of the GHOST generates 491 horse power (or 366 kilowatts). Her total HP is 491 HP and her total Kilowatts are 366. Connected to her Caterpillar engine(s) are a single screw propeller. Regarding bow thruster maneuverability she utilises Hydrostra / Stern: Hydrostra. 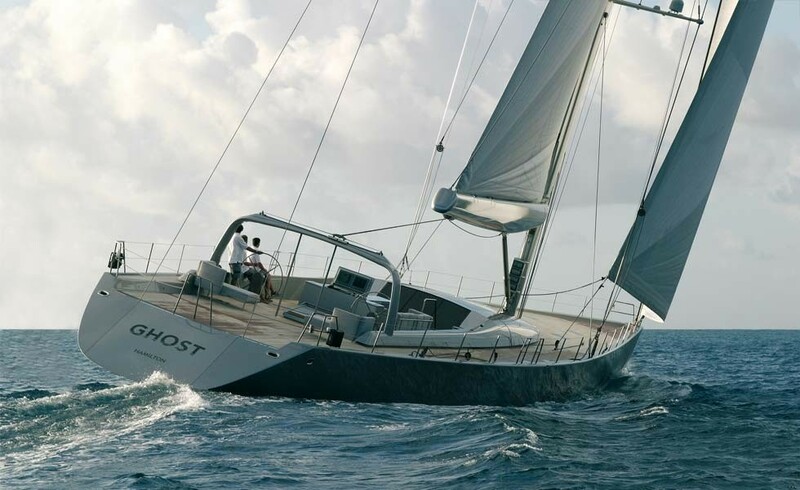 The good sized luxury yacht S/Y GHOST can accommodate up to 6 passengers and has 6 qualified crew. 37.4 metres / 122.7 feet. Onan 1 times 35mcgca, 1 times 22.5mdkaf. The luxury yacht GHOST displayed on this page is merely informational and she is not necessarily available for yacht charter or for sale, nor is she represented or marketed in anyway by CharterWorld. This web page and the superyacht information contained herein is not contractual. All yacht specifications and informations are displayed in good faith but CharterWorld does not warrant or assume any legal liability or responsibility for the current accuracy, completeness, validity, or usefulness of any superyacht information and/or images displayed. All boat information is subject to change without prior notice and may not be current.